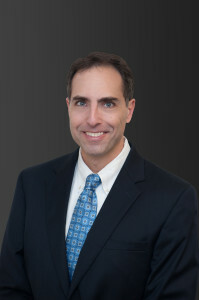 Craig M. Scheer specializes in a range of corporate and securities matters for financial institutions and other companies, including public and private equity and debt offerings, mergers and acquisitions, reporting compliance, proxy solicitations, executive compensation, corporate governance and general corporate matters. Mr. Scheer has also spoken at seminars and published articles on several of these subject areas. Advance Notice and Other Bylaw Provisions - Review Yours Now!